Influenza officially arrives in Perth County. Photo supplied by www.hpha.ca. The search is on for a dog after a biting incident at the Wildwood Conservation Area. 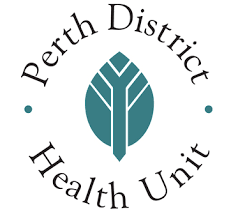 The Perth District Health Unit says it happened between 4 to 6 p.m. last Sunday while the dog and owner were walking around the campground. They say the dog was being walked by a woman and is described as a large, light-brown Bullmastiff-type dog with poor vision. The PDHU is investigating to check if the dog has up-to-date rabies shots and if the animal isn’t found the person who was bitten may need to complete a series of rabies shots.